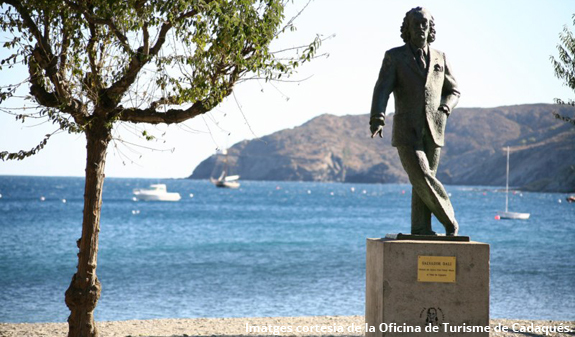 Discover part of Salvador Dalí's life on a visit to his museum and a boat trip to Cadaqués. 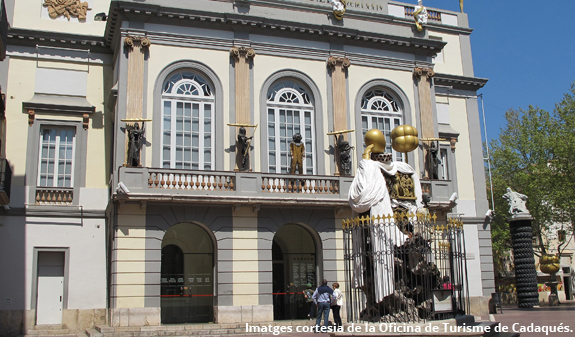 You'll depart for the Costa Brava by bus from the centre of Barcelona. 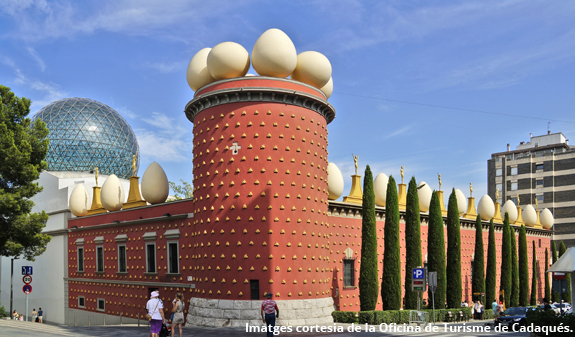 This tour will immerse you in the life of the painter Salvador Dalí. You'll start your visit with a boat trip from Roses to Cadaqués, which will show you some of the most beautiful spots on the Costa Brava. In Cadaqués, one of the most charming little towns in Catalonia, a professional guide will tell you hundreds of anecdotes about this former fishing village and its history. 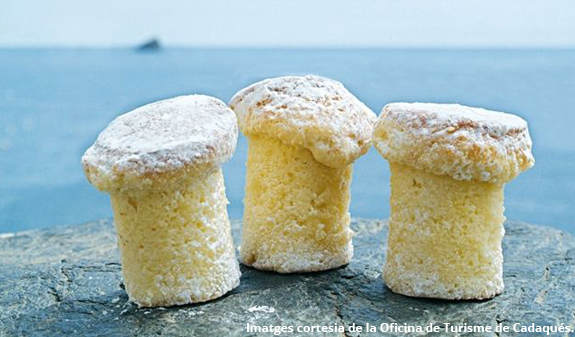 You'll also sample a typical sweet treat, the Tap de Cadaqués. 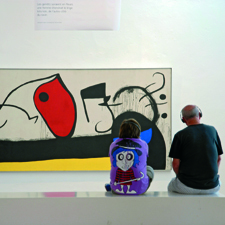 In Dalí's home town of Figueres, you'll have free time to visit the surrealist Museu Dalí, where you'll be able to see his work and recognise the places you visited earlier and the landscapes that inspired him so much. 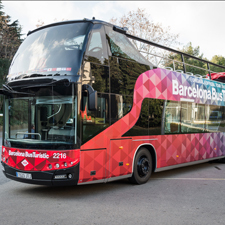 Transfer by bus from Barcelona. Boat trip from Roses to Cadaqués. Tasting of moscatel (except July and August) on board the boat. Tasting of a Tap de Cadaqués (typical sweet treat). 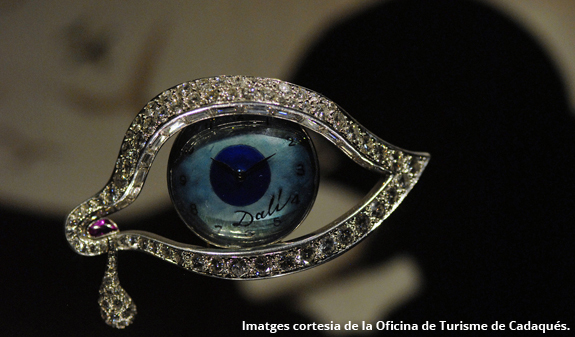 Skip-the-line entry to the Museu Dalí and the exhibition Dalí Jewellery. From March to April, September and October, Thursday at 8am. July and August, Saturday at 8am. Languages: English, French, Catalan and Spanish. Meeting point: plaça de Catalunya, 14. 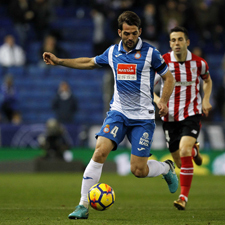 Metro L1/L3, parada Catalunya. Bus 24, 55, 67, D50, H16 and V15. Passengers must arrive at the departure terminal 15 min.